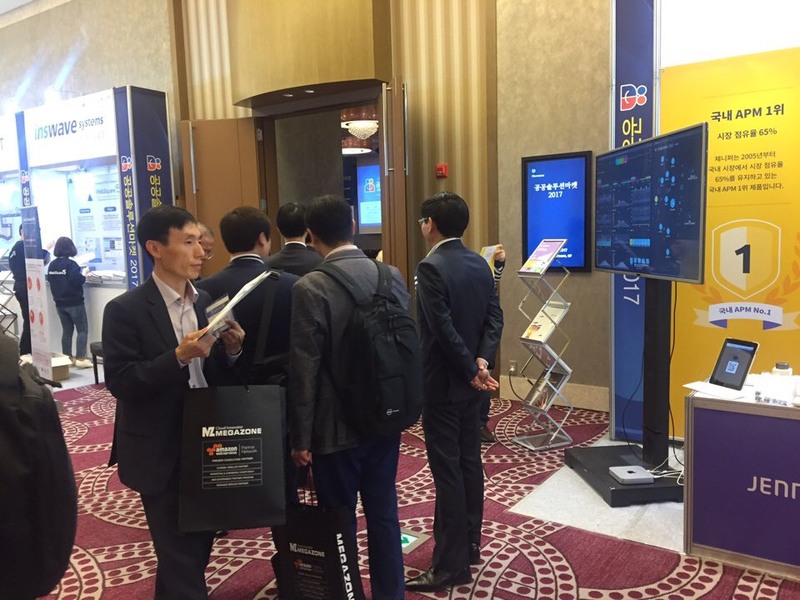 On April 7, Jennifersoft participated in the 2017 Public Solution Market Festival held by the Electronic newspaper. We felt a little bit of tension as it was our first event of this year, but it was really good to meet reliable sales reps and engineers. Above all, it was a significant moment when we were able to communicate with customers using our software, customers always seeing JENNIFER in use, and customers knowing all about JENNIFER. It was important to know that there are still many customers enjoying our software. We will make an effort to come up with better products and more valuable software and deliver them to our customers. We would like to express our gratitude to all of our customers visiting our booth.